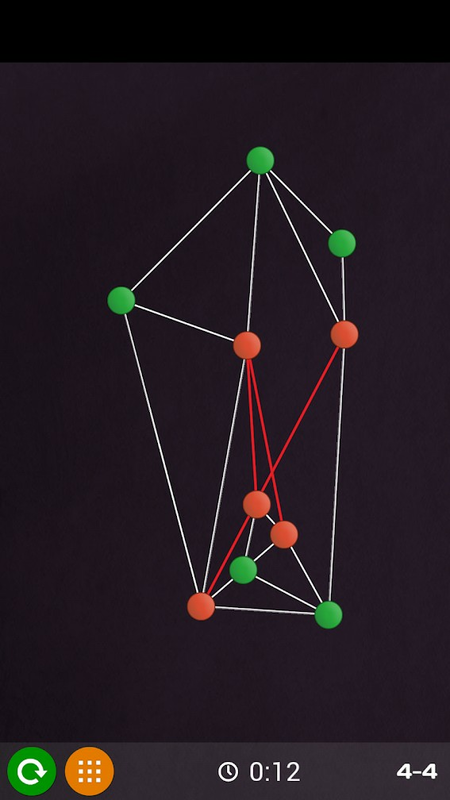 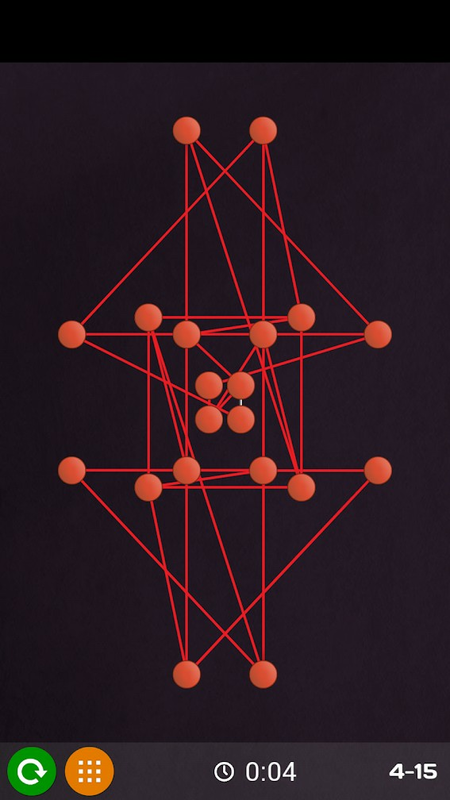 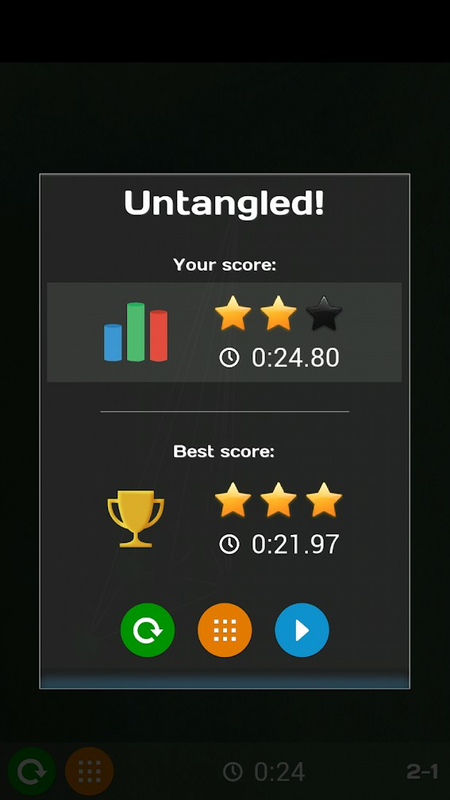 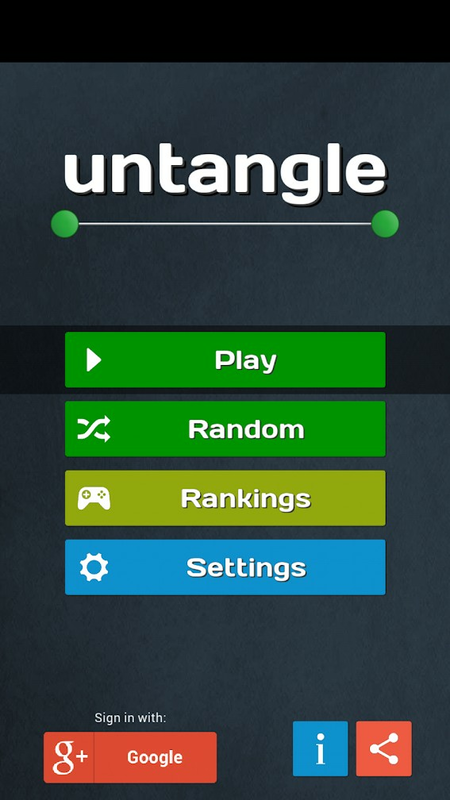 Untangle is a simple and addictive puzzle game. 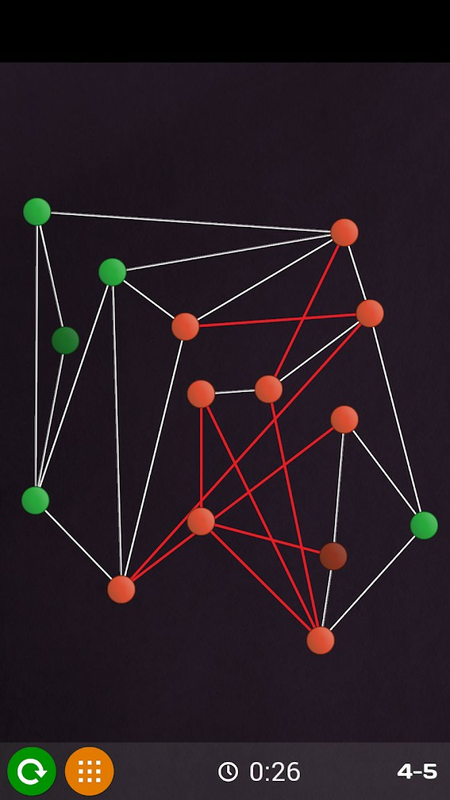 Your goal is to untangle the lines to advance to the next level. 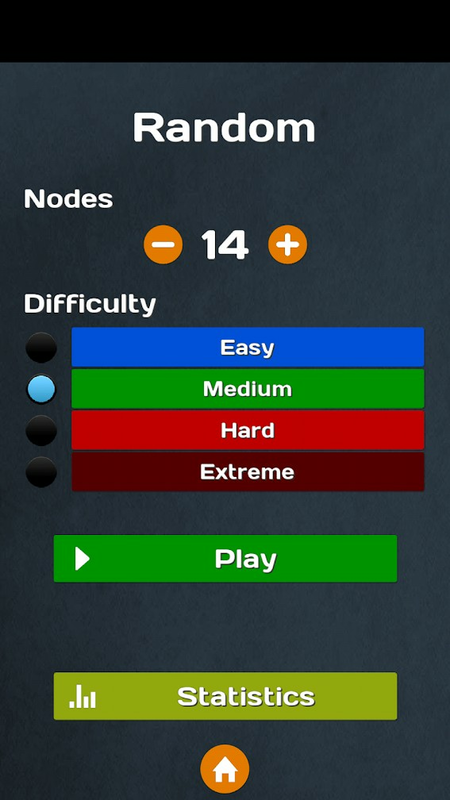 Be fast and effective to obtain the best score !